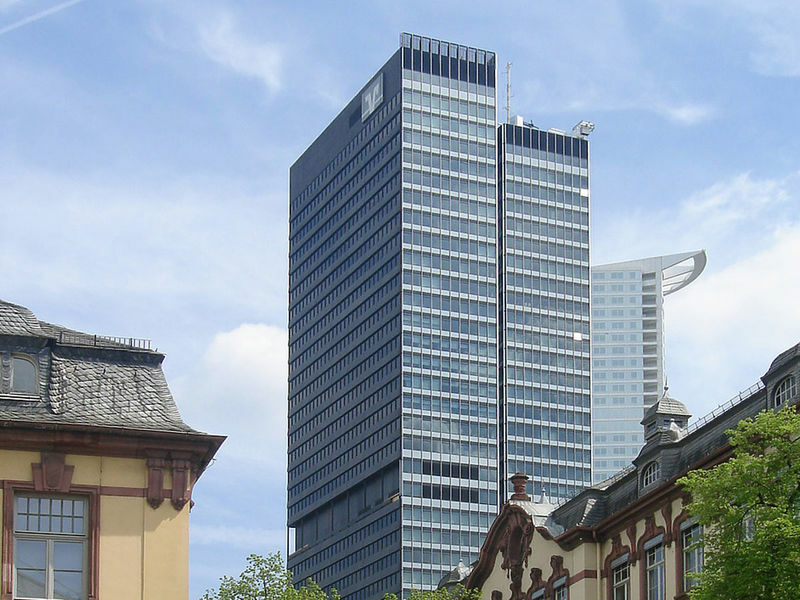 The 143-metre City House was one of the first Frankfurt skyscrapers with support-free design and is known also as Selmi Hochhaus, named after the Persian architect Ali Selmi. 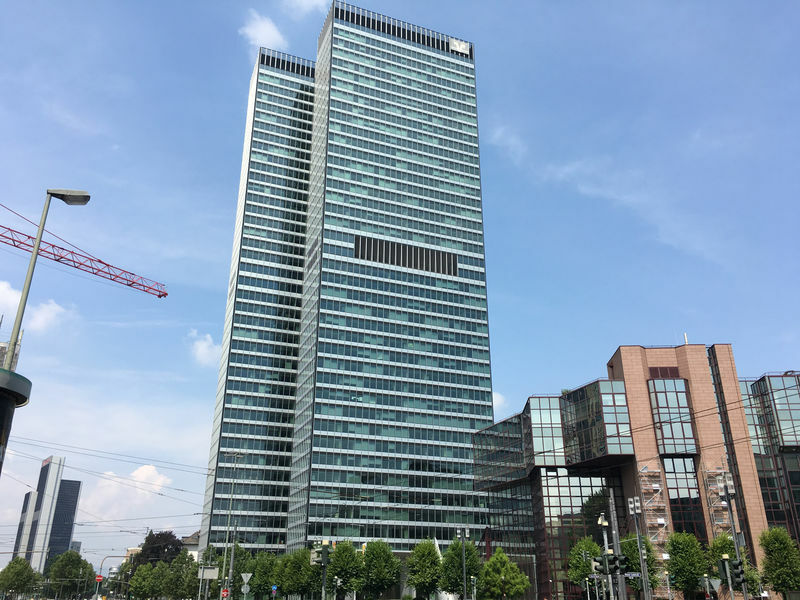 Since 1976, the building belongs to the complex of buildings of the DZ Bank AG, which in 2006 by the Frankfurt Office of Prof. Christoph Mäckler fundamentally rehabilitate the City House architects had. During operation, the façade was not only optically brightened, but can reduce energy-saving construction in the long term to about 35 the total energy demand of the building. For this, the city received House in 2009 of the EU green building certificate.